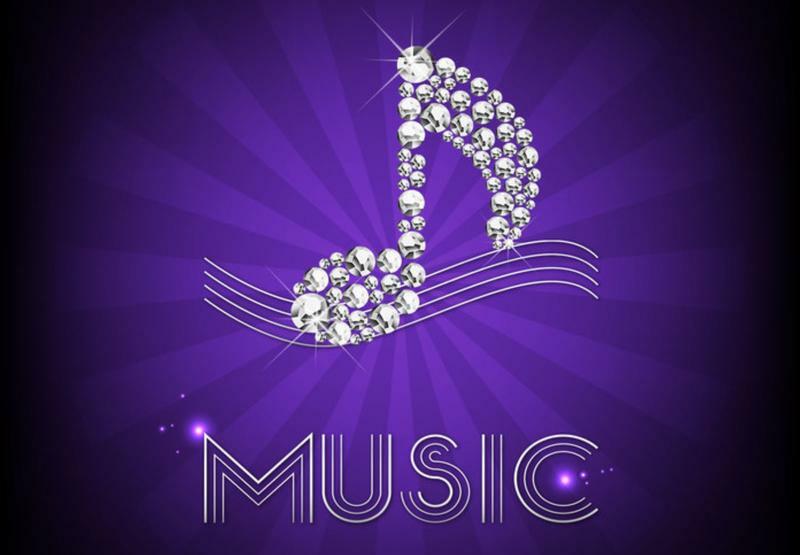 Artists currently signed to the label include Dario D'Attis, Souldynamic, Roberto De Carlo, Kemal, Anthony Romeno and more. 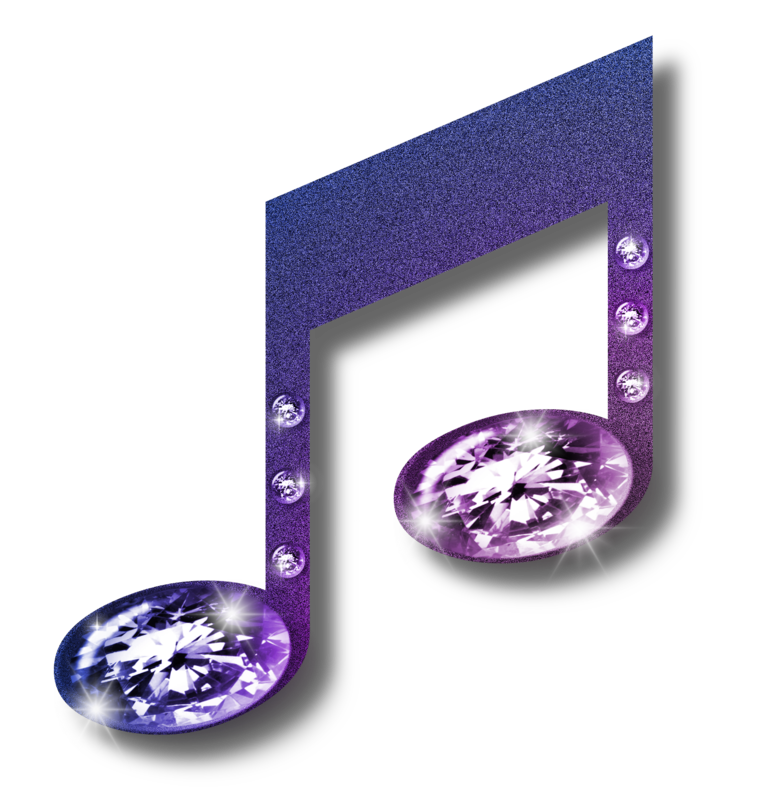 Over the past 10 years the label has also featured Kings of Tomorrow, Sandy Rivera, Bob Sinclar and Dimitri From Paris. 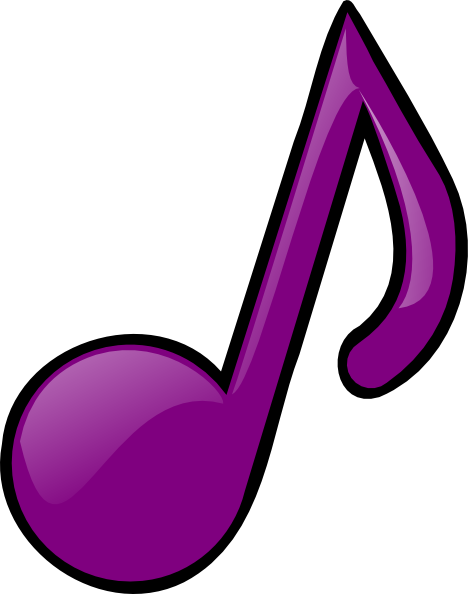 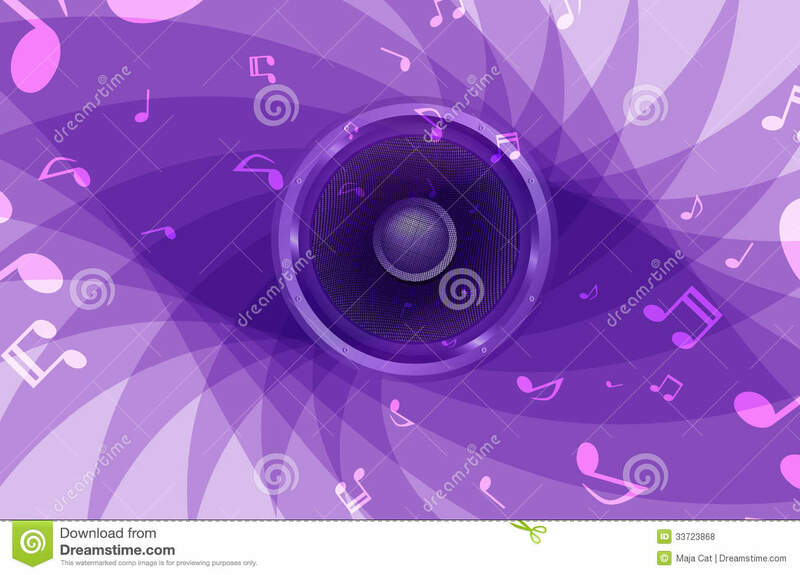 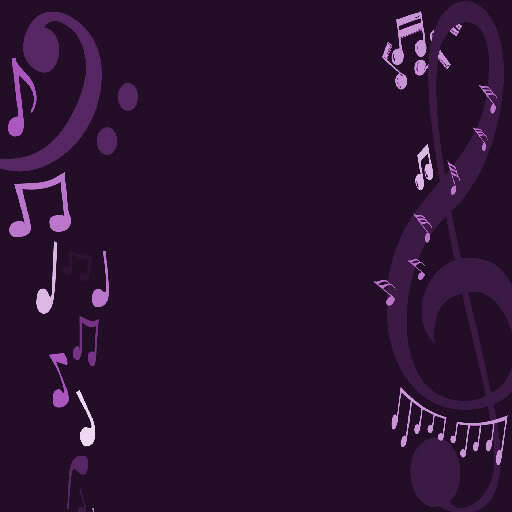 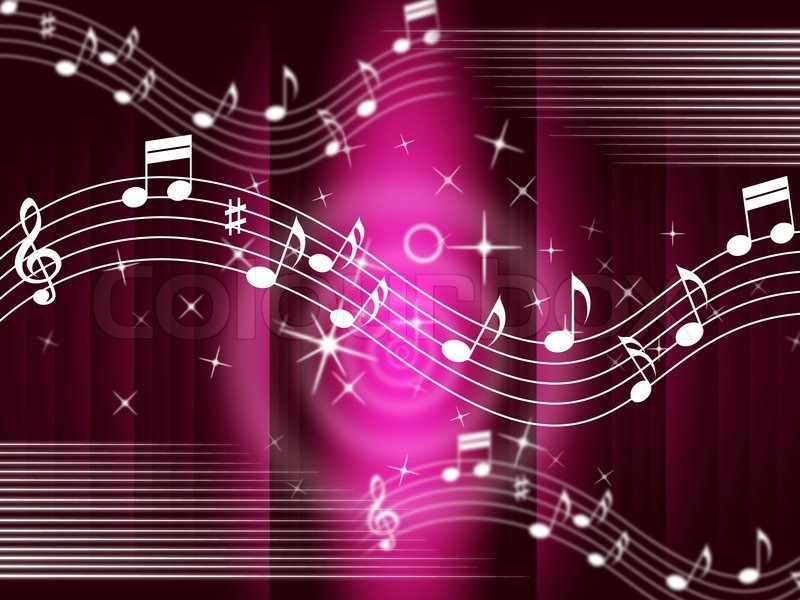 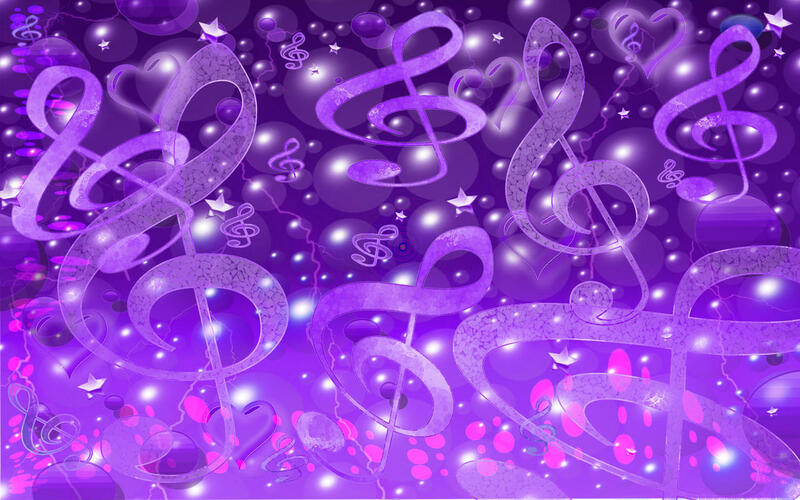 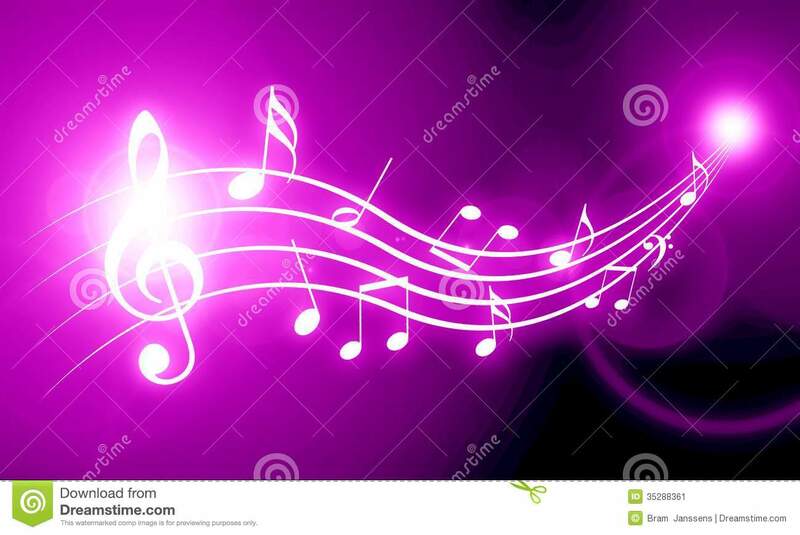 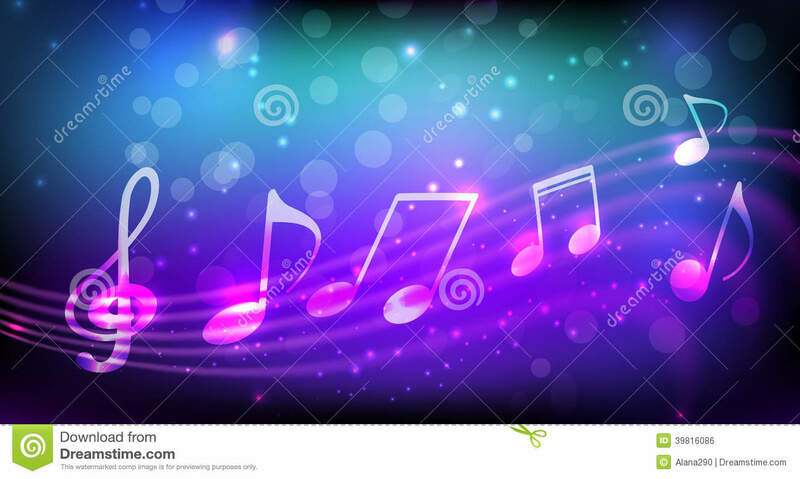 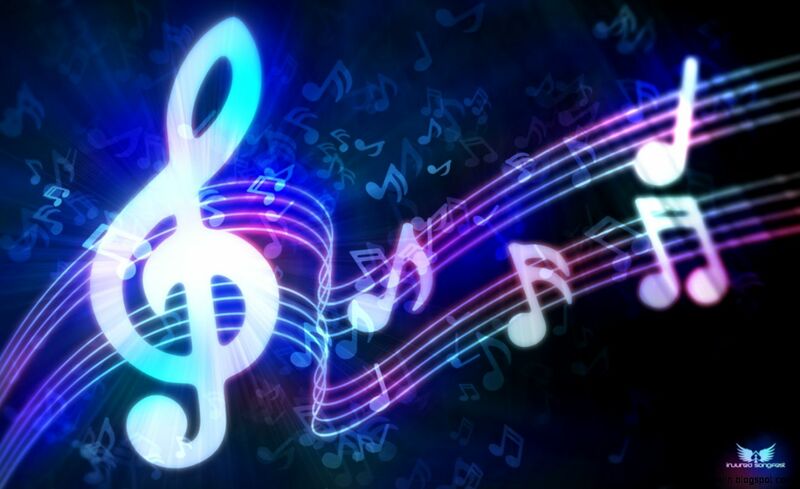 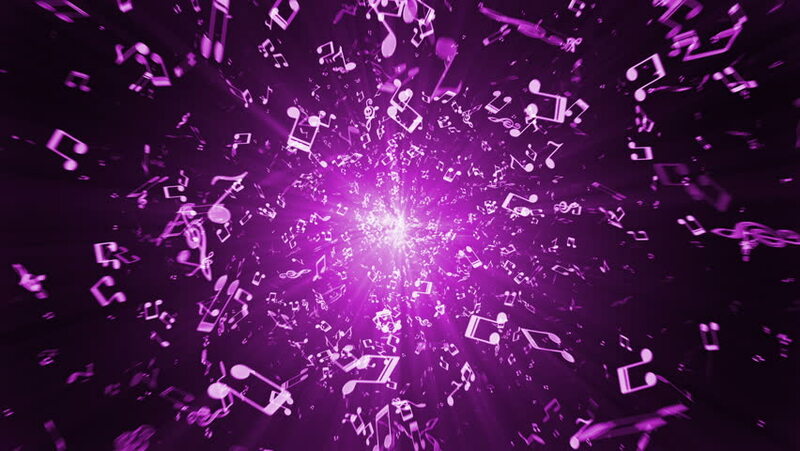 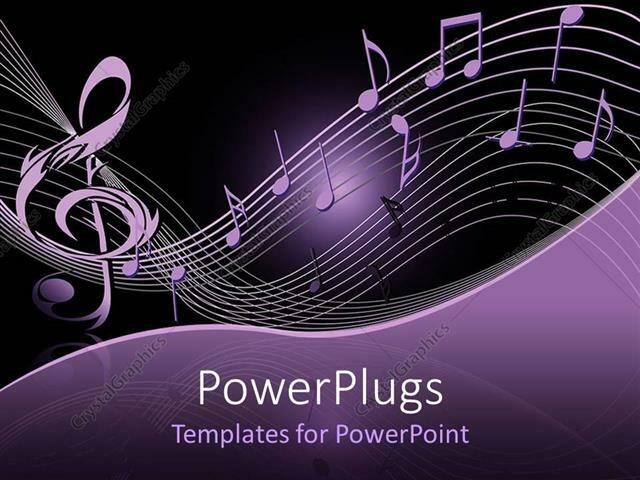 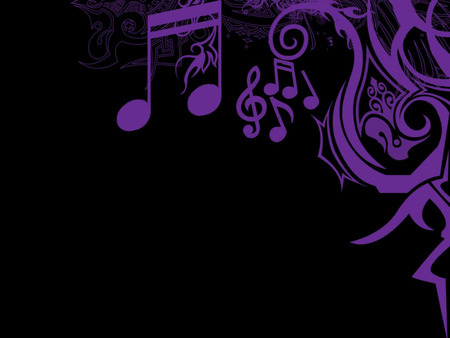 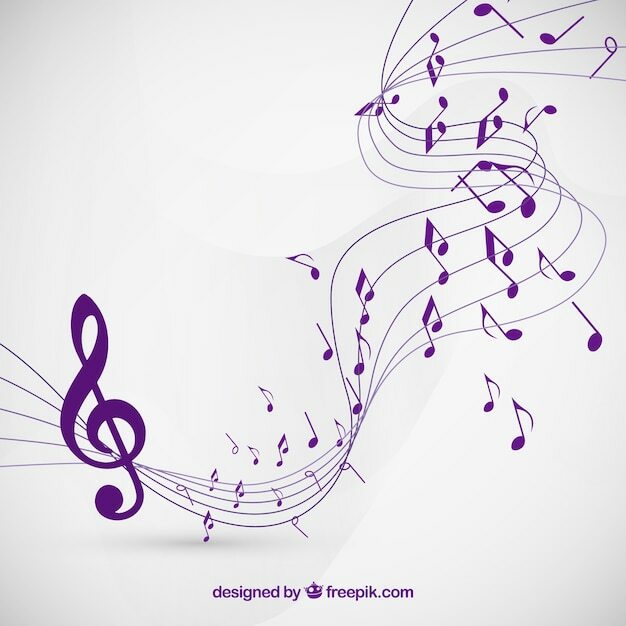 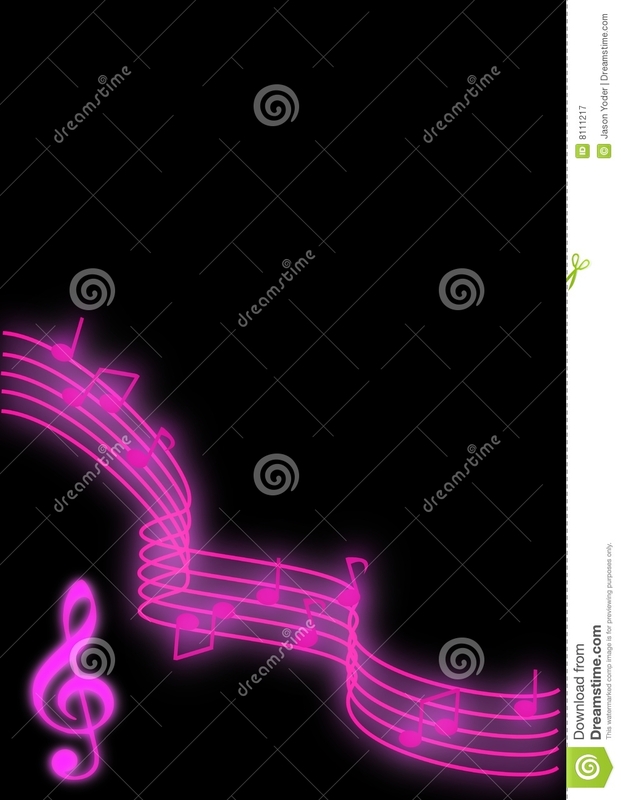 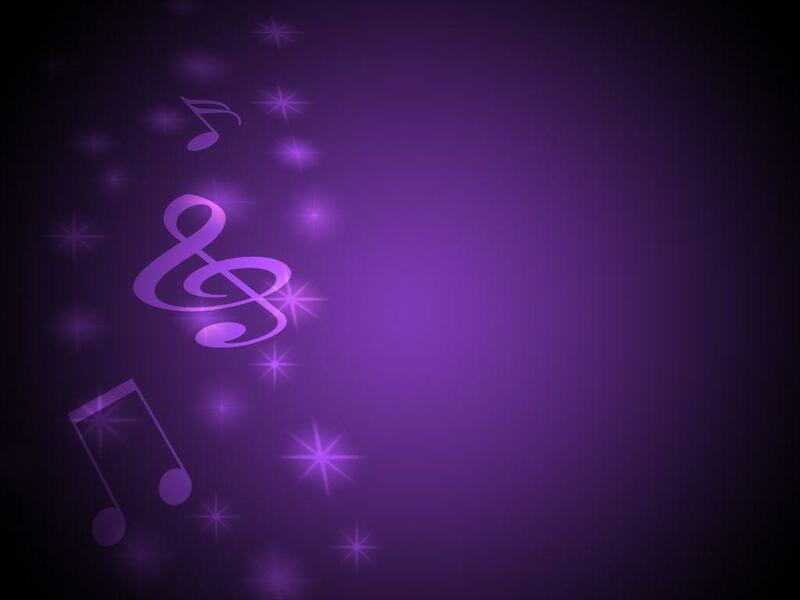 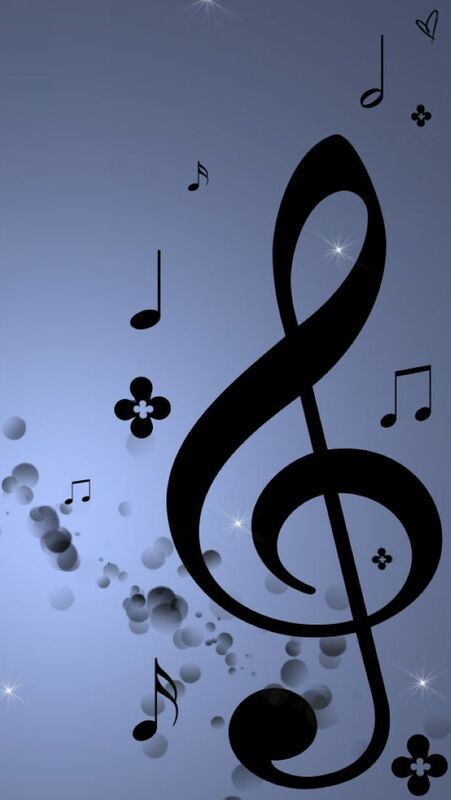 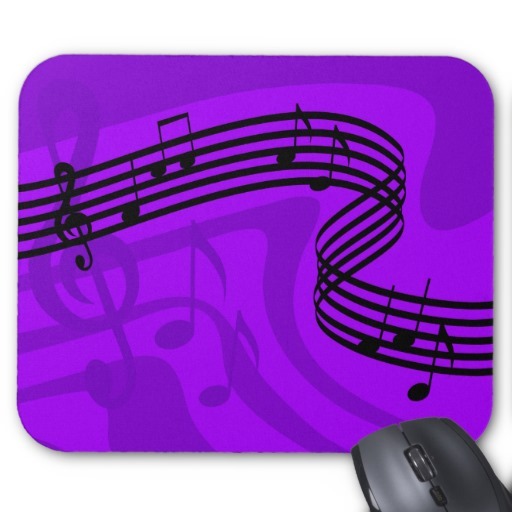 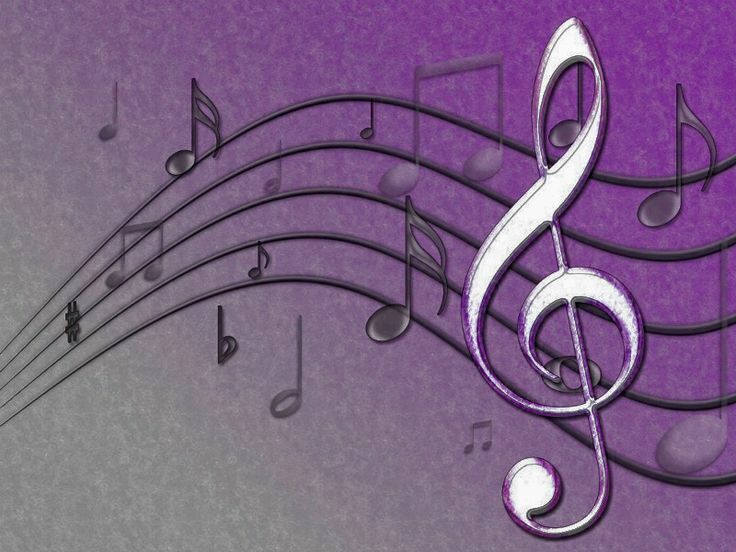 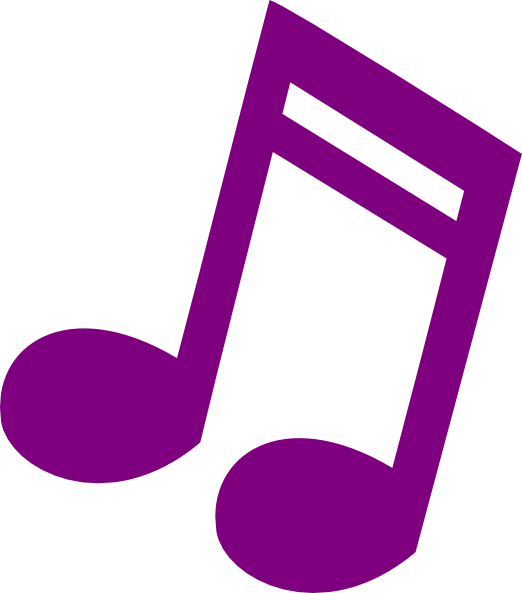 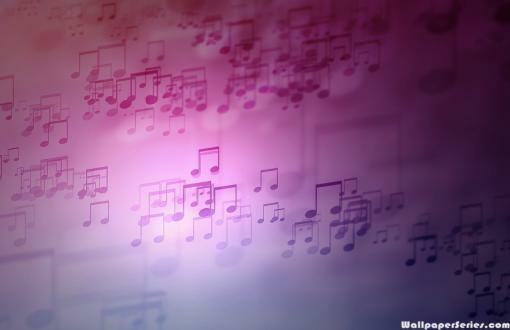 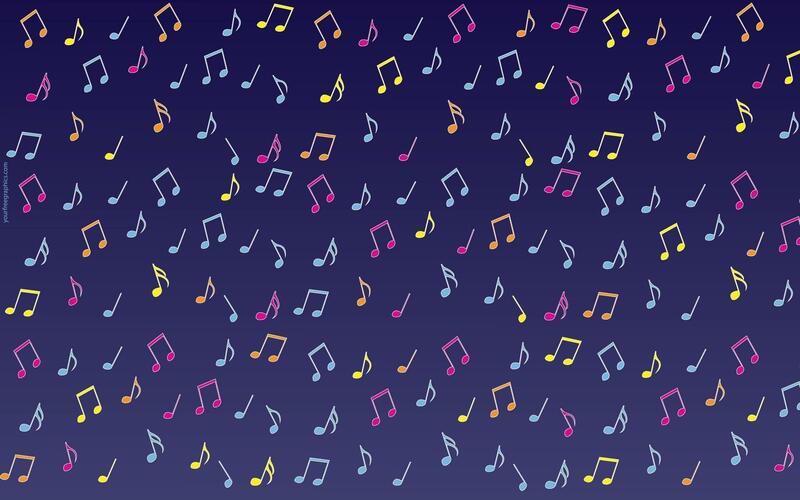 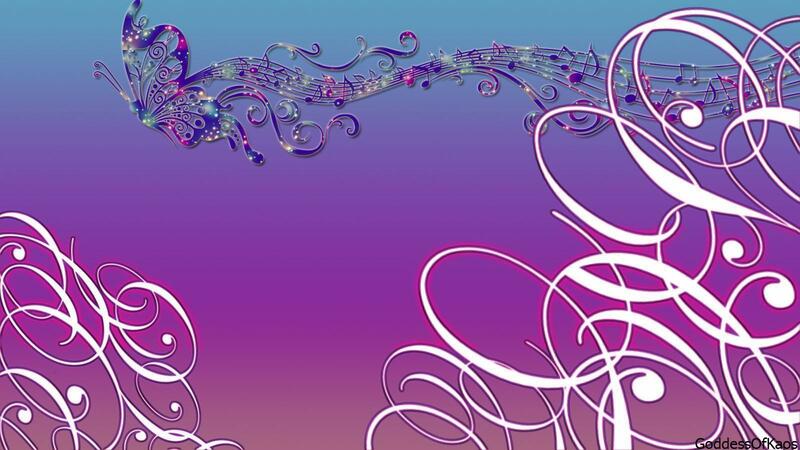 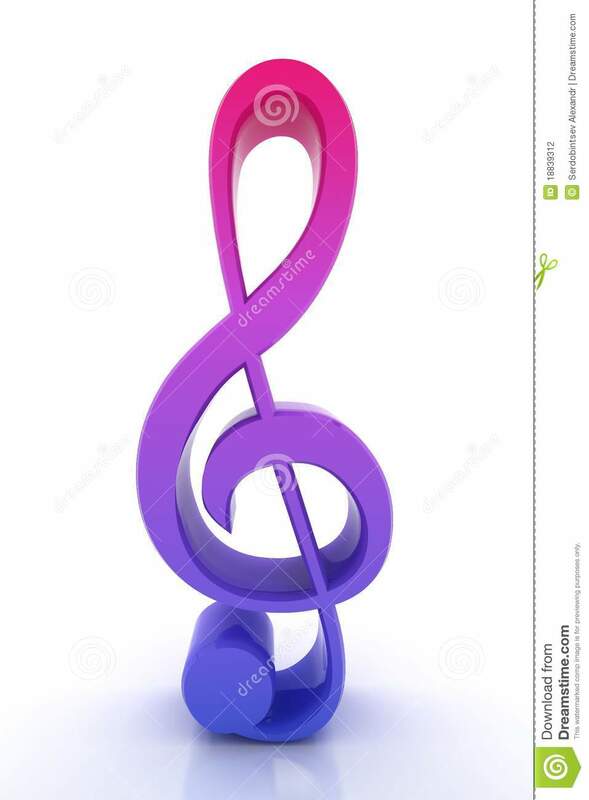 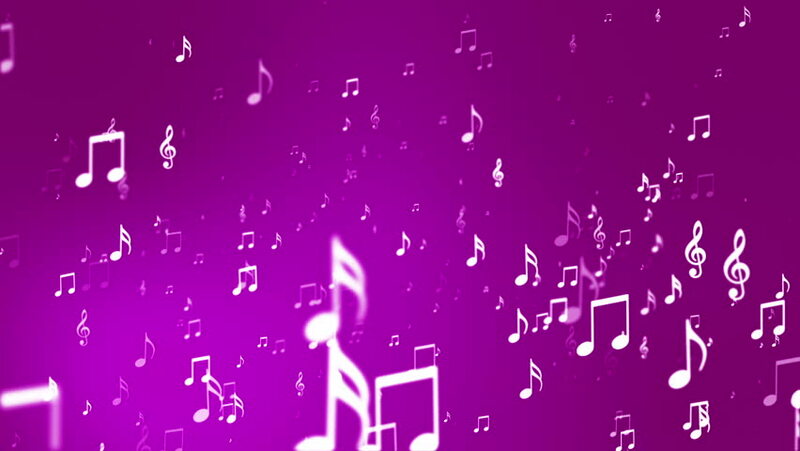 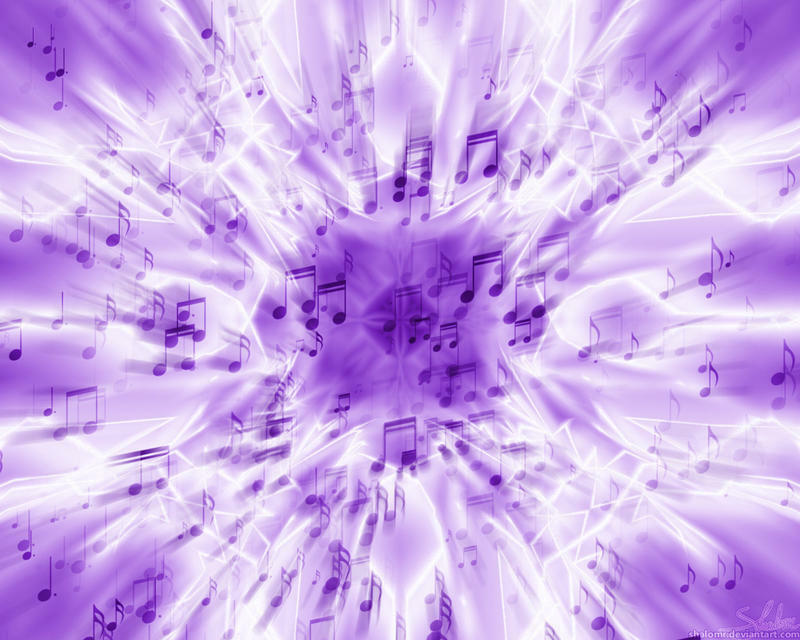 Most of the releases on Purple Music have a strong vocal presence, with vocalists such as Jocelyn Brown, Michelle Weeks, Lisa Millett, Inaya Day and Michael Watford all having appeared on a number of tracks. In 2000s Purple Music released a series of highly successful remixes of Cerrone, with the most notable being "Hooked On You" and "You Are The One". 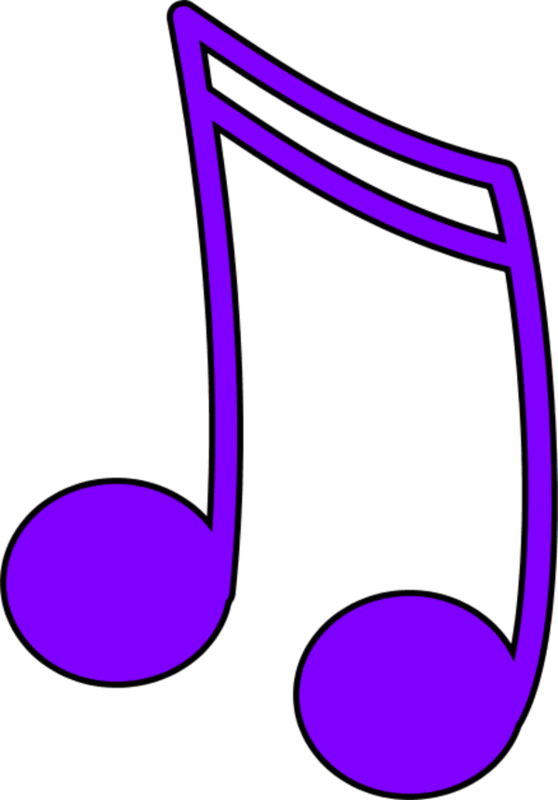 Affiliated labels include Purple Tracks and Indeependent.